Every women should try being a blonde at least once in her life—after all, blondes are said to have more fun. 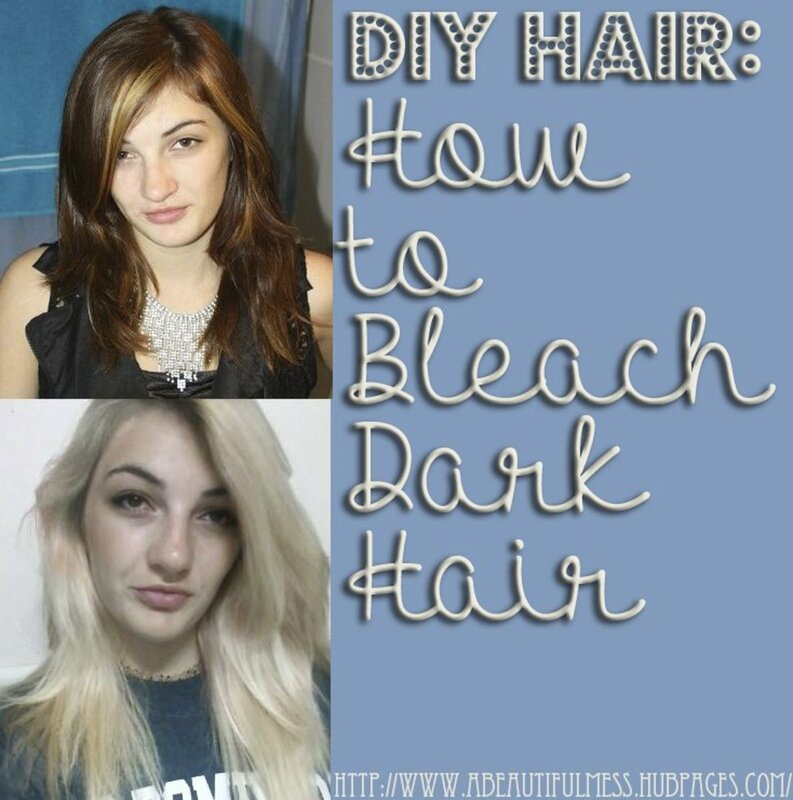 But if your hair is naturally very dark, the results of bleaching can be disastrous. Even hairdressers find it difficult to turn a brunette into a true blonde. That, however, doesn't mean it's impossible. In fact, it's quite easy if you know how. But forget regular bleaching kits from drugstores intended for home use. They’re not strong enough for dark hair. Even after two or three applications, they never lighten beyond orange or a brassy yellow and cause untold damage. It's best to go to a beauty supplier where all necessary components can be purchased separately according to your individual needs. Or you can order a kit like Manic Panic's Flash Lightning over the Internet. Unlike regular kits, it's available in 30 and 40 volume strengths. Because of the strength of the products needed to successfully bleach dark hair to a true blonde shade, your hair must be in good condition, and you should wait at least a month after perming or straightening—if you don’t, your hair will become brittle and break. It’s best if you don’t wash your hair for a couple of days before bleaching. That way, your scalp will be less sensitive to chemicals and therefore less prone to abrasions. You won’t be able to bleach your hair properly on your own, so get a friend in to help. A plastic cap or a plain, transparent plastic bag large enough to fit over your hair. Cream developer and bleaching powder are included in the package contents of kits like Manic Panic's Flash Lightning. If you buy from a beauty supplier, avoid a product called Red Gold Corrector. It used to be great mixed with bleaching powder and developer to prevent brassiness. Unfortunately, the formula was changed and color results became unpredictable. If you want to lighten hair that is naturally blonde, you need 20 volume cream developer. To bleach light to medium brown hair, you need 30 volume. For dark brown to black, you need 40 volume, which gives maximal lift. Never go beyond 40 volume—it will burn your scalp and destroy your hair. The strength of your toner should be 10 volume. This deposits color without lift. Instead of buying developers of different strengths, you can dilute with water. If you dilute 40 volume developer with water to a ratio of 1-to-1, it will become 20 volume. If you dilute 1-to-1 again, it will become 10 volume. The only disadvantage of diluting is that the developer becomes runny, which makes it difficult to work with. First, divide your hair into four sections—two at the front, and two at the back of the head—and secure with clips. You won’t be able to do this if your hair is very short. Now mix the bleaching powder and cream developer according to the directions on the product packaging. A ratio of 1-to-2 respectively is usual, e.g., 3 oz powder and 6 oz developer. If the mixture is too fluid, add more powder. This is where it gets tricky and why you need someone to help. You also have to work very quickly in this and the next step, or your hair color will turn out uneven. Starting at the back of your head, brush on the bleaching mixture working from the hair ends to the roots, but don’t cover the roots yet. This obviously isn’t possible if your hair is short, but start at the back of your head nevertheless, since this is where your hair is naturally at its darkest and takes longest to lighten. After you’ve worked through all four sections, apply the bleach to your roots, starting at the back of your head. To do this, you need to expose your roots by systematically parting and flipping your hair with a rat tail comb or the tip of a tinting brush. Work from the top of your head to the nape of your neck in the back sections, and the center to the sides of your head in the front sections. To avoid chemical abrasions, take care not to get the product on your scalp. The reason you leave your roots until last is because the heat from your head causes the bleach to develop more quickly than it does further down the hair. The color would turn out uneven if you were to cover your whole head at once. Now place a plastic cap or bag over your hair (the heat that develops under the plastic will boost lift), and wait 40 to 60 minutes, checking the color every ten minutes. 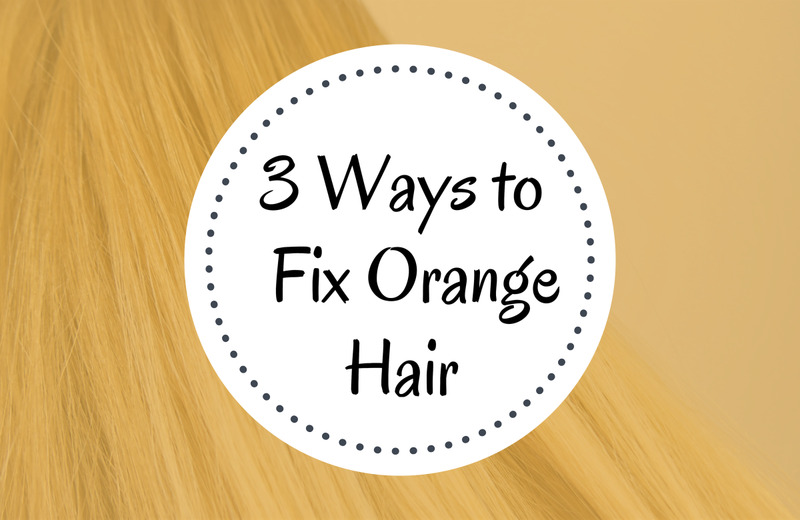 Your hair will go through various color stages as the bleach does its job. First it will turn from its natural dark color to orange, then from orange to yellow, and eventually to light yellow. The bleach stops working after 60 minutes. Leaving it on for longer will only damage your hair and scalp with no further lightening effect. Because bleaching your hair means putting chemicals on your head, you're bound to experience a little discomfort while the bleach works. If, however, it becomes unbearable, rinse your head immediately with cool water. As soon as your hair has reached the light yellow stage, rinse under lukewarm water. If you're naturally dark, you won't get your hair up to a true platinum blonde the first time you bleach—it will still have too much warmth. Apply a toner in a cool shade like light ash, silver or pearl to neutralize this. Do this even if you want a warmer shade like a golden or buttery blonde. If you apply a warm tone, chances are it will turn out brassy. You should apply toner in exactly the same way as you applied the bleach. It usually takes 20 - 30 minutes to develop, but read the instructions provided in the package contents. When you do your roots after four to six weeks, you’ll be able to get rid of the warmth, which will allow you to choose from a wider range of colors. If your hair still hasn't reached the light yellow stage after 60 minutes, rinse and apply a toner in dark ash blonde. 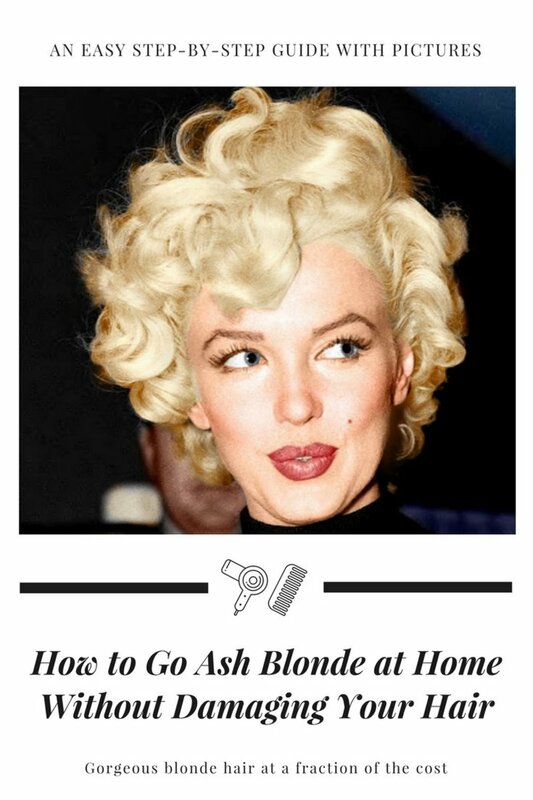 The ash tone will counteract the yellow and orange tones, and give you a color presentable enough for you to face the world until you can bleach for a second time. You can bleach your hair again after a month and tone it to the shade you actually desire, but first it needs to recuperate. If you don't wait, especially if you’ve used 30 or 40 volume developer, your hair will become porous and break. Repeat steps one to six above, but leave out step three. If you bleach your whole head every time your roots need touching up, your hair will eventually disintegrate! Your roots shouldn’t take as long to lighten as your whole head—developing time is usually about fifteen minutes shorter. Nevertheless, check the color every ten minutes as you did the first time you bleached. When you do your roots for the first time, comb the bleach through your hair to the ends ten minutes before you rinse. This should get rid of unwanted warmth. Apply toner in the same way—first to your roots, then comb through to the ends ten minutes before rinsing. Regular use of a purple or "silver" shampoo will keep your color looking fresh between treatments. You should bleach your roots every four to six weeks. Doing it more frequently will damage your hair, and if you wait too long, your new growth will be more than just roots, and as difficult to lighten as your whole head was the first time you bleached. Thank you so much this was so helpful. You're amazing. Fantastic article! Thank you for the step-by-step instructions. As a brunette who prefers to do my own color, and has bleached incorrectly previously, this is a huge help! Thank you, Mdscoggins! If that's you in your avatar, your hair looks great! 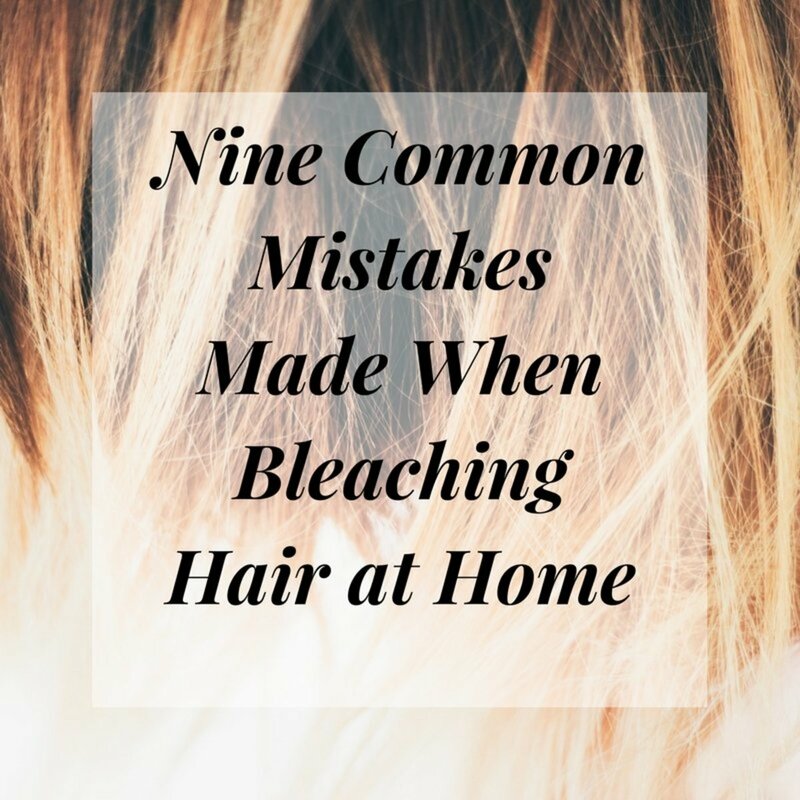 Yes, my intention in this article was to save people the frustration and damage often caused when trying to bleach dark hair to blonde. 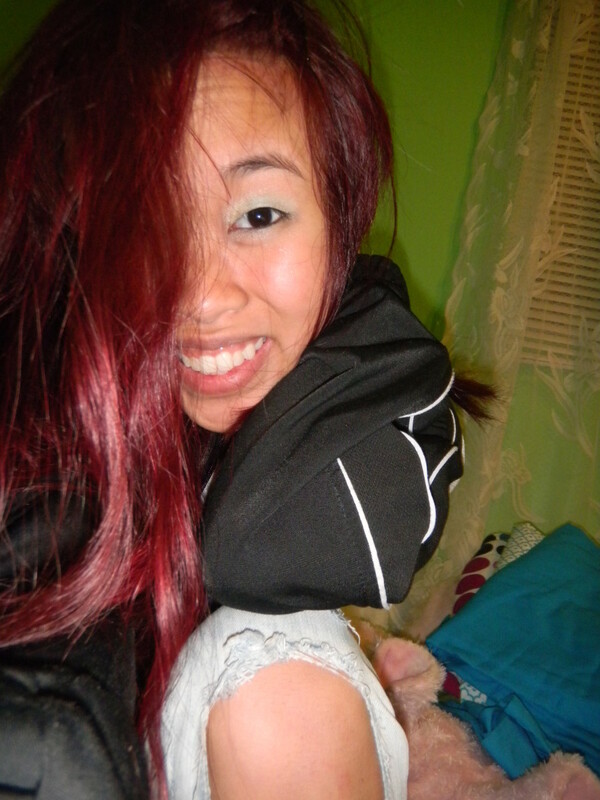 Hi Jayne I currently bleach my hair to a platinum color and I'm naturally dark. It really is a pain but I love the outcome. Being a past hairdresser I really appreciate the most basic steps you include that can be very helpful for the person that is inexperienced with color and bleach. Great article. Voted up. Glad you found something new in it, Moonlake. Thank you very much for the vote up, for pinning, and for taking the time. Great information and so much I didn't know about. Voted up and pinned. Thank you, Cyber Shelley! Yes, it can look very good if it's done well.